If you’re of a certain age you may remember Monkey, a ropey Japanese live action TV show about Buddhist monk on a pilgrimage. If you’re much younger you may have heard of Journey, the recent video game starring the voice talents of Andy Serkis and written by The Beach writer Alex Garland. 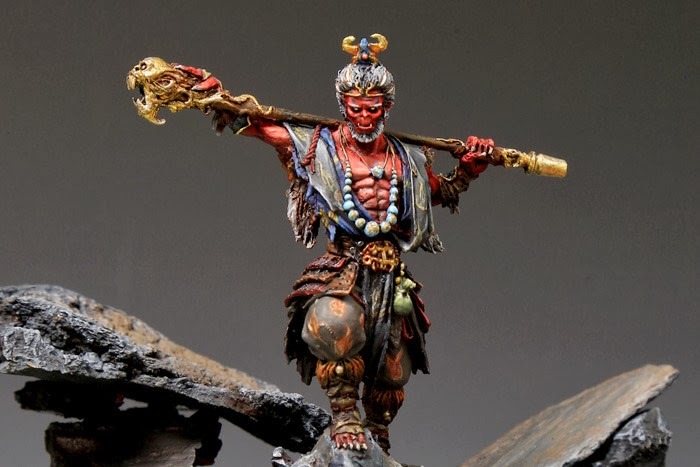 Either way they’re both based on a 16th century Chinese story and now that story has been created in board game form as Journey: Wrath of Demons. What makes this game even more special is its being developed in Hong Kong, who better to develop a game about classic Chinese literature than the Chinese. Everything looks exceedingly pretty and the miniature sculpts look amazing. 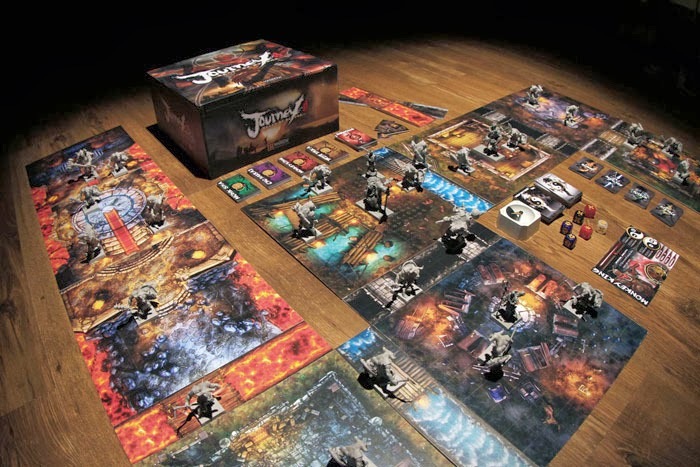 Game play wise, Journey is shaping up as a dungeon crawling adventure for 1 to 4 players. Players can adapt the game to their play style, either hacking and slashing their way through every grizzly demon in their path or attempt to banish the demons and rescue the villager’s souls. Journey: Wrath of Demon is looking for $55,000 but don’t let that put you off as it’s already raised four times that amount. I know nothing about hacking. As far as I’m concerned hacking happens just like it does in the movies, you don a virtual reality headset and fly towards a giant glowing pyramid. Apparently, that’s not how it works and neither is Firewall but as far as I’m concerned this could be real hacking! Firewall has players rolling dice and assigning the values to ports on the mainframe. Whoever has the highest score wins the port. However, players can block ports with firewalls, create backdoors past firewalls or spike the system to remove an opponent’s dice. It looks like one of those games that’s going to be easy to learn but a lot of fun attempting to manoeuvre around your opponents. Firewall is looking for $25,000 and if you’re even remotely interested I think you should back this one as its going to be a tight race. 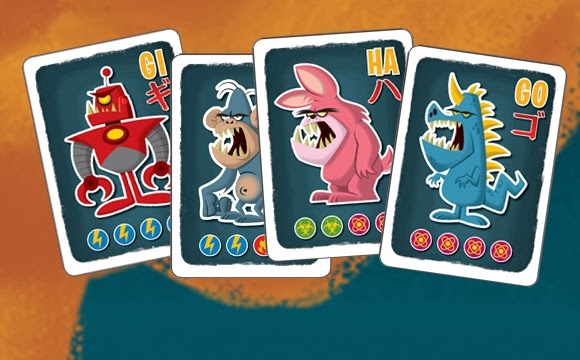 Flying Frog productions have already made a name for themselves in the world of board games. Famous for Last Night on Earth, a horror movie inspired game of Zombies that came out way before zombies became cool, are now on Kickstarter looking to fund a Wild West horror game Shadows of Brimstone. 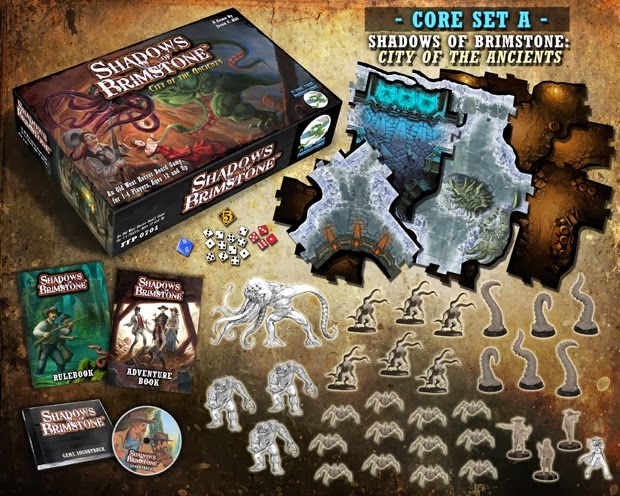 Shadows of Brimstone is an Old West dungeon crawler with a healthy dose of Lovecraftian horror thrown in for good measure. The game is available as two different boxed sets, City of the Ancients and Swamps of Death, both of which sound like beautiful places to vacation or even buy a holiday home. Of course, this being a Kickstarter there’s loads of stretch goal extras to pimp out either set and the game is already past the half a million dollar mark. 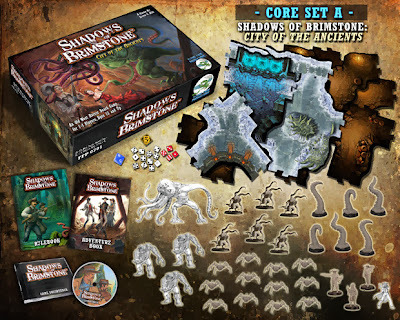 Shadows of Brimstone is looking for $30,000 and is well past that goal. You may have noticed like things big here at Polyhedron Collider, we like our robots big and stompy our games big and blinged and our monsters bug and city flattening. In RARRR!!! You get to make your own Kaiju (giant city eating monsters to those not in the know) not only building up its powers by drafting parts but also creating a Godzilla inspired name for your creation. Your aim is then to destroy more cities than your opponents. RARRR!!! Looks like it could be an excellent light little card game and although Kaiju are getting quite popular in board games at the moment, RARRR!! !’s distinctive cartoony looks are setting it apart from the opposition. RARRR!!! Is looking for $12,000 and is already past its goal. How about playing a worker placement game where the aim is to actually place workers in jobs. Well that’s the premise of Worker Placement. The Kickstarter project isn’t quite ready yet but we’ll be posting a review in the next few days.